May i know if we can get a Wii U joshw info ? Thanks.Knurek. I can get some stuff working. What would the usual place where aa3 at9 , ea3 files have their loop info in a hex editor. I do see smpl and others that indicate looping but I'm lost from that point. @marcusss: AA3 have a completely different file structure than AT3, and as such, AT3PlusLoop doesn't work with them. Not sure how to help you. @ChillyBilly: thanks, will look into it in a few hours. Those can be extracted from by brink.bms script for QuickBMS. Unfortunately, there's no new music here, everything is a duplicate from Operation Abyss, but could you please upload the OP/ED movie files (should be plain MP4 files)? Maybe those are different? EDIT: Now that I look at it, did you upload the correct datafile? Even the extraction offsets are the same as with Operation Abyss. Are you sure the image.pac file is from Operation Babel? Come to think of it, as far as the PSP is concerned, I should bring up another ripping dilemma I've had lately: I've been trying to nab the music for the game Heroes VS for a while now, but I'm unable to rip it properly. 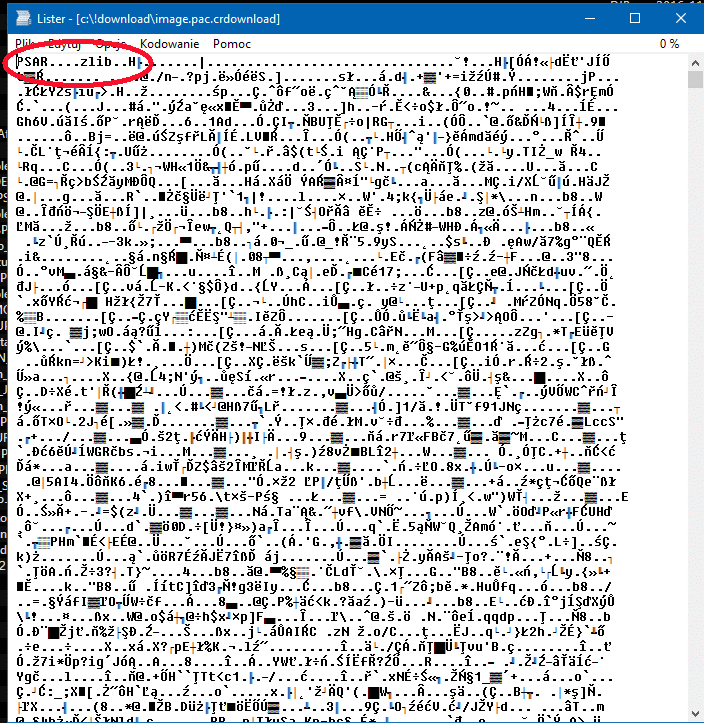 The game's data is contained in an archive called "PACKFILE.BIN", but I'm unsure how I can extract it. Looking through a hex editor, it has headers like "PacKa" and "ZacK", but I'm still stumped. Shall I upload the .bin for others to check out? Though I should note that it probably won't be until the weekend before I post again, since I'll be out for the holiday (though at least by that time I should have the movie files for the Vita game uploaded, as well).